Oyo Hotels, the five-year-old startup for booking hotel rooms, is aiming to become the world's largest hotel chain by 2023 as it expands into newer countries in the Middle East, South East Asia and Europe, its founder Ritesh Agarwal said. 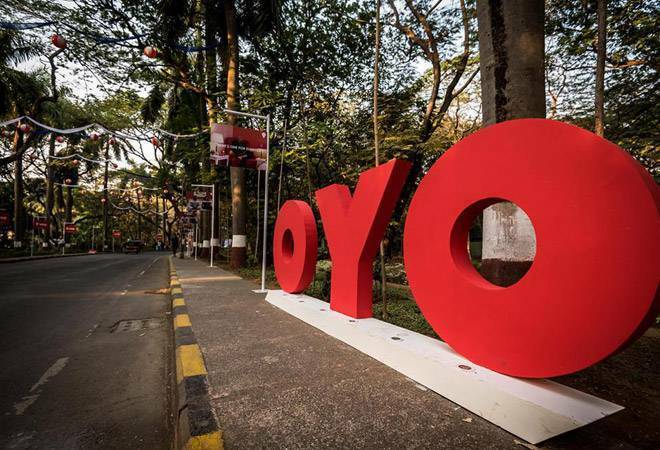 Oyo, which began with one hotel in Gurgaon in 2013, has grown to over 330,000 rooms in 500 cities globally. While India was its first playground, it now has more rooms in China. "Our belief is that if we just keep opening 50,000 keys a month, then by 2023 we would have opened roughly 2.5 million more rooms, which will be at least 2 times of what the world's largest hotel chain is today," Agarwal told PTI in an interview. Agarwal, a 24-year-old college dropout, founded Oyo in 2013 after travelling around India on a shoestring budget. The company has also expanded into Malaysia, Nepal and Britain. Oyo signs on hotel owners and then trains its staff as well as upgrades everything from linen, toiletries and bathroom fittings to their specifications. It then brings them on board its hotel website, which is used by travellers to book rooms. Oyo earns a 25 per cent commission. He said the number of transactions has tripled, with 90 per cent coming from repeat travellers. "Three years back India's standalone growth was 1.6 times, last year the growth was 2.3 times. This year we are trending roughly 3 times and we are going to project a little bit higher than 3 times for the coming fiscal years, so we are growing faster on a bigger base because of the network effect," he said, adding the occupancy is 65 per cent. He said Oyo is opening close to 40,000 franchise or leased rooms every month in China, with occupancy rate going up from 25 per cent to roughly 70 per cent within three months of onboarding on Oyo platform. "Dubai is a market where we are investing aggressively as well. When I say Dubai, I mean the broader UAE region which is Dubai, Abu Dhabi, Sharjah and so on," he said. "From our perspective, these three markets help us open the South East Asian, the Middle Eastern and the European markets and we will open more markets once we go deep enough in our core countries." While the funding valued the startup at USD 5 billion, he said about USD 600 million of the funds raised will be ploughed into China where Oyo began operations a year back. This would be in three areas -capital expenditure in assets for the renovation of properties, training and staffing facilities and bringing in a solid management team to operate these asset areas really well. "These are 3 big areas of investments," he said.